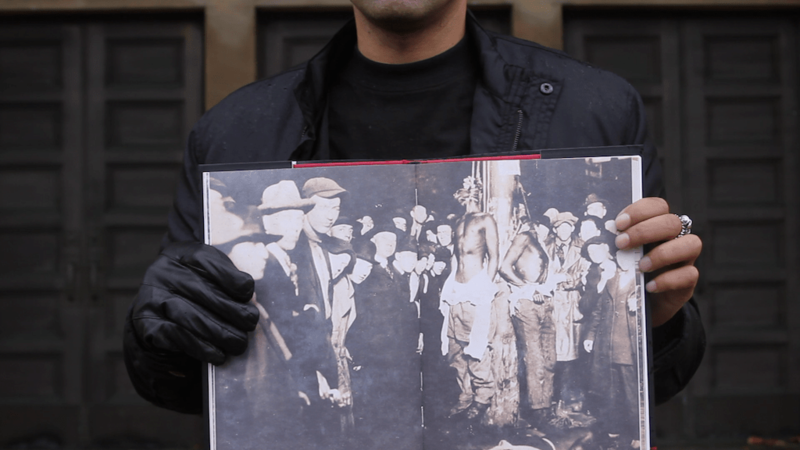 As Black & Brown People Continue to be Lynched, Where’s the Outrage? Another week, another suspicious death of a Black or Brown person at the hands of the police. This time in Durham, North Carolina, where the police department would like us to believe that 17-year-old Jesus Huerta was searched, handcuffed, and placed in the back seat of a police car, and sometime during that ride, while still handcuffed, he pulled out a gun and shot himself in the head. This same week we found out that Tyrone West, who died in police custody five months ago, died of “positional asphyxiation,” according to a source familiar with the case. Not only are the deaths of Black and Brown people routinely ignored, like the approximately 42 people, including at least 13 Americans, who have been killed by on-duty Customs and Border Patrol officers since 2005. Far too often the perpetrators are cleared by the court of law, like Officer David Warren who shot and killed a unarmed Henry Glover, before his fellow officers burned the body to cover up the crime. Some are put right back on the job like Deputy Erick Gelhaus, who shot and killed 13 year old Andy Lopez, who was playing with a toy gun. A few weeks ago I did a song and video titled, “Strange Fruit, (Class of 2013). The video’s director, Haute Muslim, decided to go a little further and do a making of.